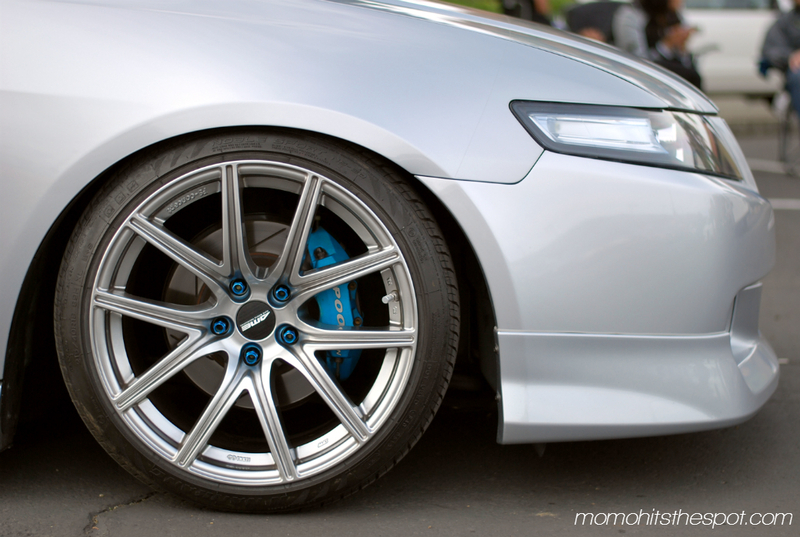 CL9 x AME FS-01 – MoMoHitsTheSpot! 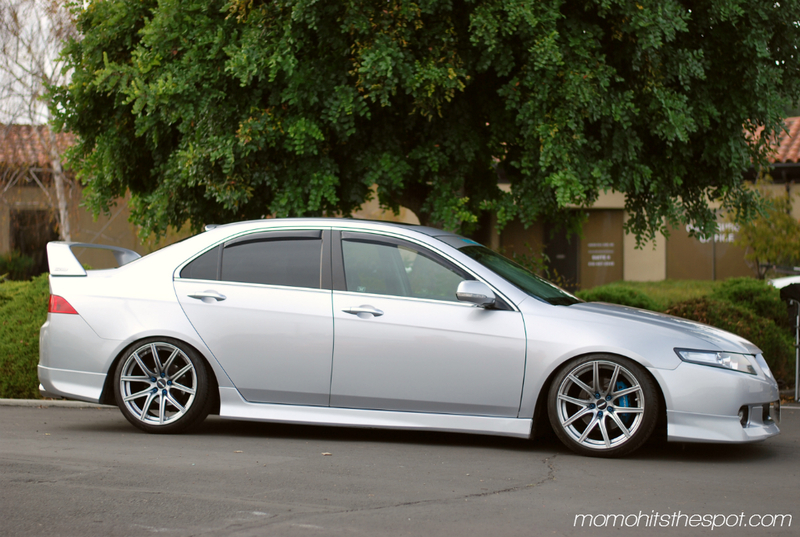 Here’s yet another car that I was able to get a nice set of photos with last weekend. 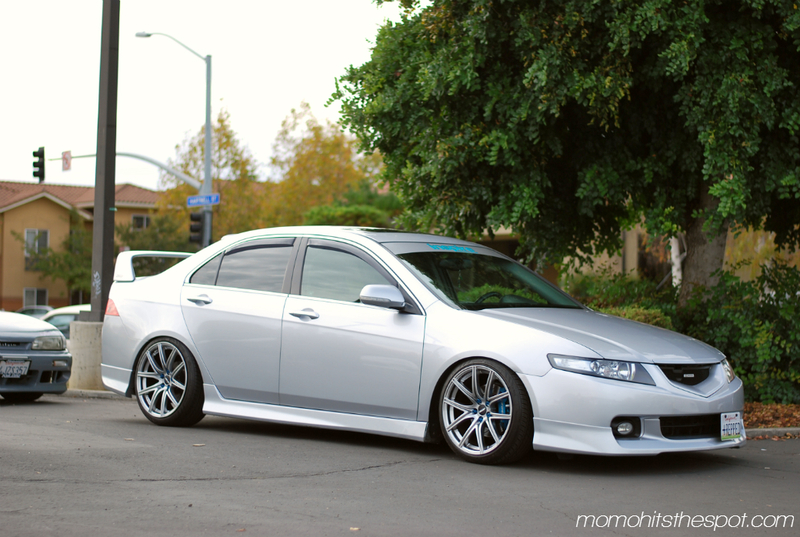 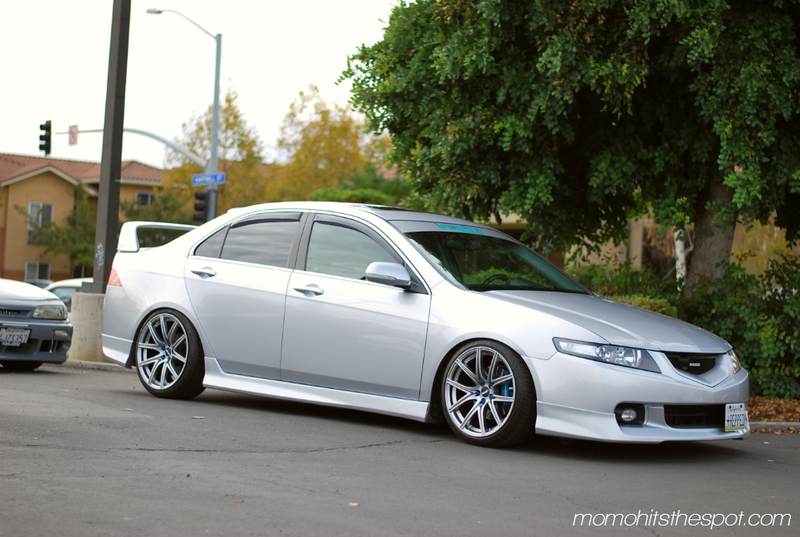 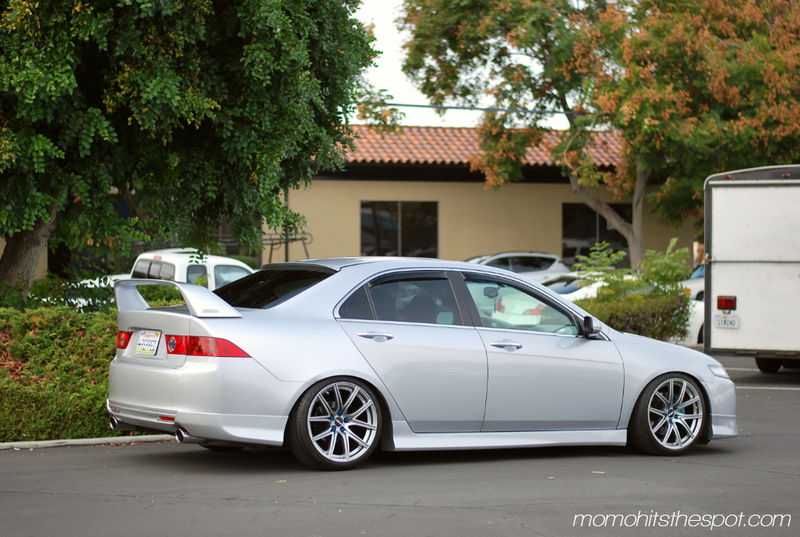 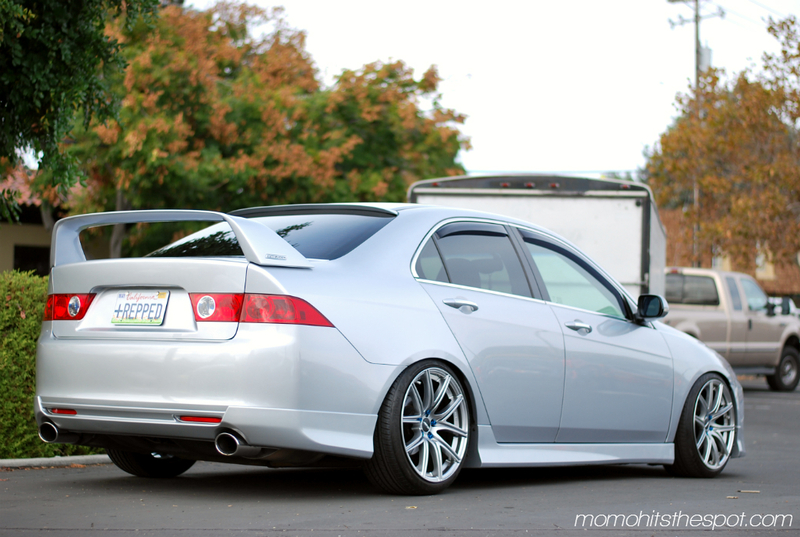 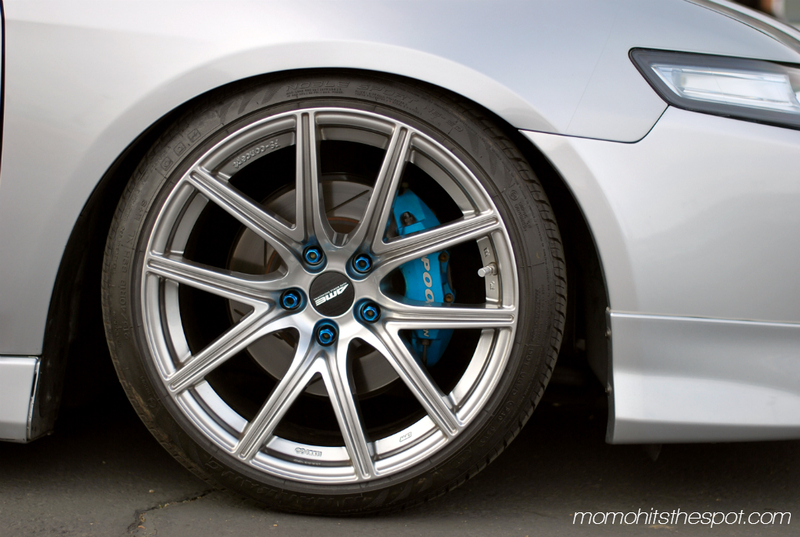 Just a simple, yet very clean TSX on AME FS-01 wheels.